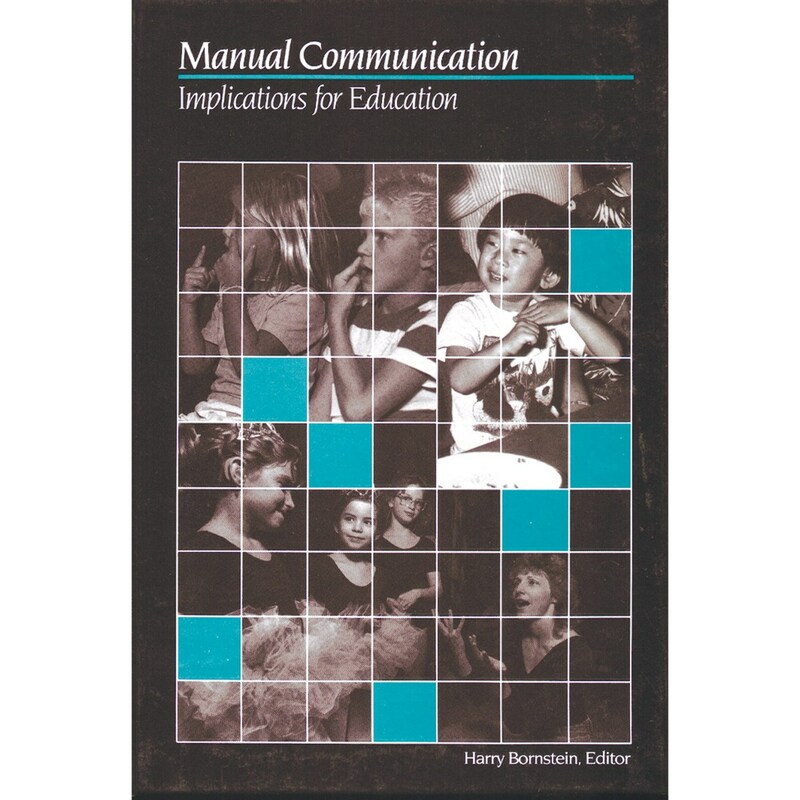 Manual Communication: Implications for Education offers the first authoritative examination of sign systems used in the education of deaf students. Professionals, teachers, and parents will appreciate the individual, expert explanations of: American Sign Language Pidgin Sign (Contact Sign), Signed English, Signing Exact English and Cued Speech. The descriptions by the acknowledged designer, administrator, or scholar of each system ensures the highest accuracy and thoroughness, distinguishing Manual Communication as a significant, important resource.